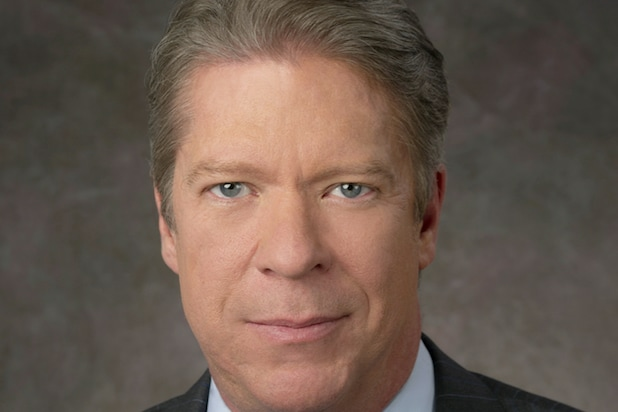 For anyone who thinks President Trump’s adversarial tactics with the media are new, CBS News Chief White House Correspondent Major Garrett has a reminder for you. Garrett had the same title at Fox News back in 2009 when President Obama was new to the job. And, as the veteran White House reporter said in a recent interview with TheWrap, he was treated in the same way that Trump handles other news outlets (you know, the ones he calls “the opposition party”). The only difference this time, Garrett said, is that nobody cared back then because the target was right-leaning Fox News. A quick YouTube search turns up numerous occasions in which Obama mocked Fox News at everything from press briefings and campaign rallies to the White House Correspondents’ Dinner. When Garrett hears that fellow White House reporters and their outlets are referred to as “fake news” or the “opposition party,” he tries to remind them that it is not new for a president to try to intimidate, disdain or manipulate the press. Also Read: MSNBC's Rachel Maddow Played Us With Trump Taxes, But Will It Hurt Ratings? “That goes back to the very first two administrations in our country and runs through to Abraham Lincoln. It runs through Teddy Roosevelt. It runs through FDR, it runs through everybody,” Garrett told TheWrap. He said the best way to deal with a hostile president is to do “really good journalism” and not get “emotionally involved” in whatever is being said about you. 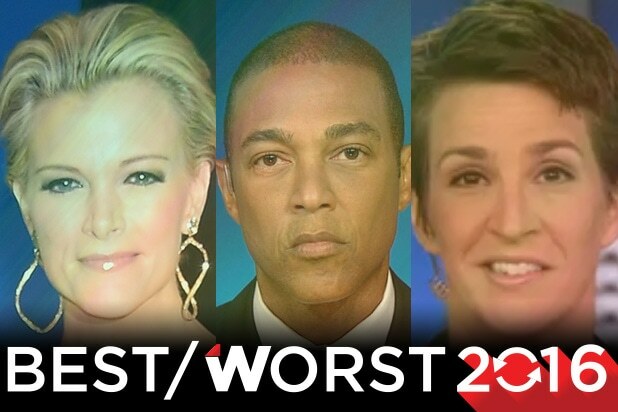 Trump has repeatedly called CNN “fake news,” labeled BuzzFeed a “failing pile of garbage” and recently took to Twitter to attack NBC News on the heels of Rachel Maddow’s unveiling of his 2005 tax return. “Whatever is being said about you isn’t anywhere near as important as the underlying story, the facts, the protection and the responsibilities provided by the First Amendment,” Garrett said. He explained that journalists need to focus on the job at hand, but hasn’t noticed White House colleagues crumbling because of Trump’s attacks. However, Garrett added that he’s not exactly looking for symptoms. “I do my work and I go home,” he said. Trump has openly praised Fox News while bashing cable news rivals including MSNBC and CNN. But Garrett doesn’t think being a former staffer of Rupert Murdoch’s news network opens the door for special treatment from the president. Garrett said Trump knew who he was long before announcing his candidacy and even called him out during a press conference in the summer of 2015. “He saw me in the front row and said, ‘Major! Fantastic. You’re here,'” Garrett said. Despite Trump’s excitement, when he realized CBS News sent their top White House correspondent to cover his campaign, Trump eventually turned on Garrett, via Twitter. The Twitter comment resulted in an exchange following a GOP debate that is a microcosm of Garrett’s career. Garrett went on to conduct a seven-minute interview with Trump.